We all want to make our content go farther. No matter how many followers you have on social media and no matter how many people visit your website every month, sometimes your just doesn’t get as much mileage as it could. 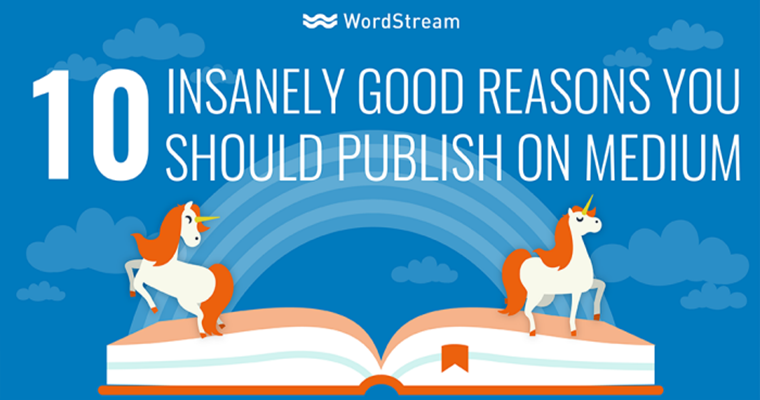 Your most loyal readers will read your content, of course. While feeding your existing audience great content is important, your existing audience is limited. There is a much larger audience who has yet to even hear about you or the awesome stuff you’re writing. So if your goals include giving your content a second life and continuing to grow your audience, Medium can definitely help you. What is Medium all about? You can think of Medium sort of like Twitter for long-form content, except it has an algorithmic timeline that tells you what stories you’re going to be interested in. I’ve been publishing on Medium for just over a year now and have discovered many great benefits. If you haven’t yet taken the leap, here are 10 insanely good reasons you should syndicate your content on Medium. 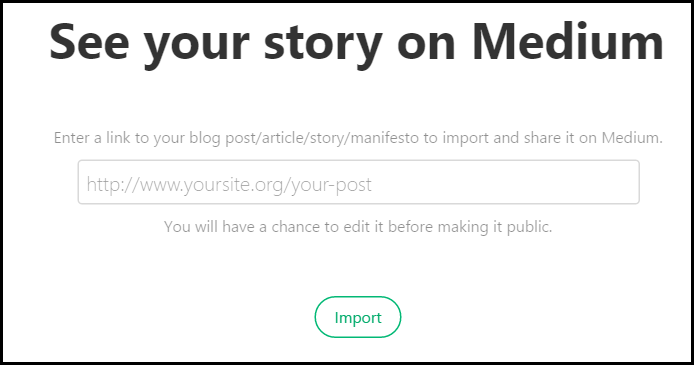 If you have blog content anywhere on the web, Medium can import it. All you have to do is click on the “Import a story” option. If you’ve already built up a good-sized social media following, there’s good news: yes, you can take your audience with you to Medium. So you basically have a built-in audience with no effort on your part! The key is getting people to recommend your posts. 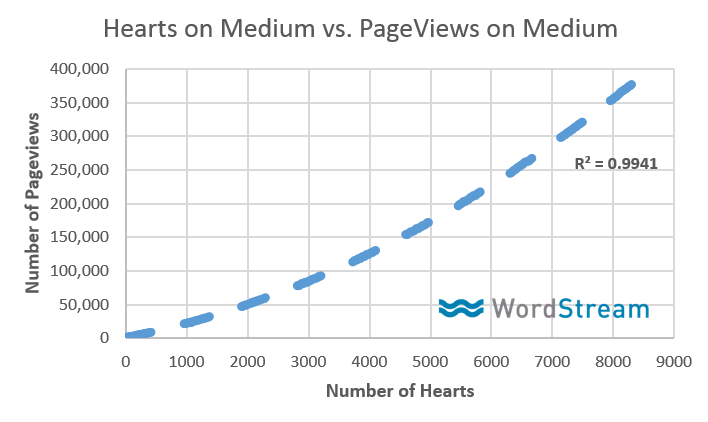 On Medium, it’s all about hearts. 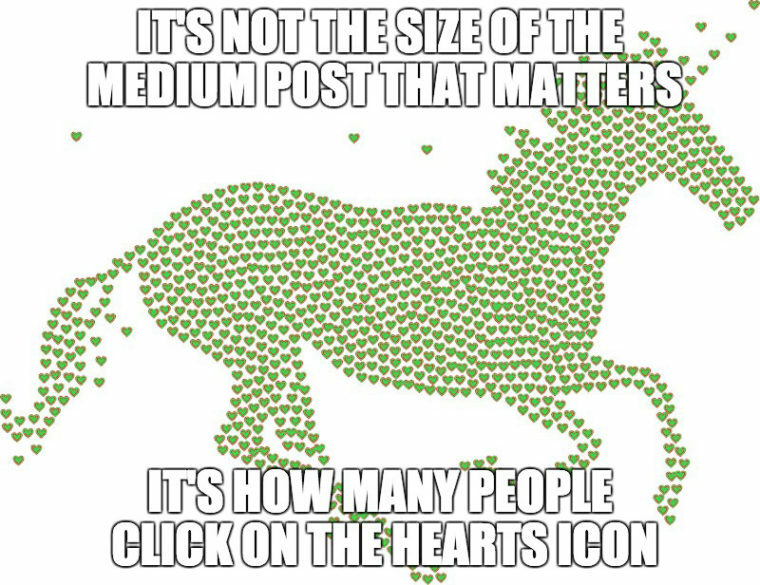 As you can see here, based on an analysis of several hundred posts, I’ve calculated that the more people who click on the heart icon posts, the more likely it becomes that you’ll show up in other people’s timelines, including those people who don’t yet know you. If you can get 200 hearts within 24 hours, you will likely end up being one of the top stories of the day – a Medium unicorn! Those top stories get featured prominently on the website and in the app. In addition, Medium sends out a personalized email digest to users, where they will share two or three of the top stories for you. 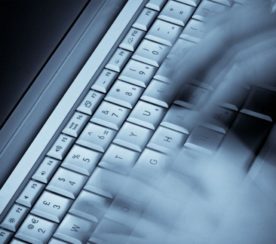 Medium has no API. Although APIs are essential in some ways, they also sometimes ruin social networks. Probably 99.9 percent of spam (like fake followers and people scheduling and tweeting garbage content) is due to aggressive API usage. Medium won’t be right for everybody. However, certain industries have really great, established audiences. 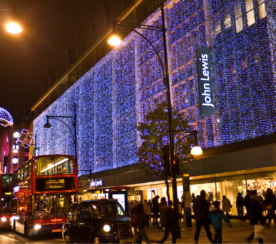 Marketing posts do OK, provided that you’re not overly tactical. You initially use Facebook and Twitter connections to create your Medium audience. But then a funny thing happens. Medium will start helping you generate new Facebook and Twitter followers. One thing I do is put an “About the Author” footer in all my articles, which includes links to all my social profiles – Twitter, Facebook, LinkedIn, and Instagram – as well as, of course, a link to my company website. Medium is actually the number-one driver of traffic to my Facebook page! 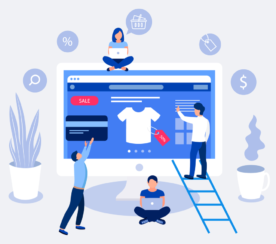 I started a publication called Marketing & Entrepreneurship that features tips and news on social media marketing, online advertising, search engine optimization, content marketing, growth hacking, branding, and more. It has over 10,000 followers as of this writing. This is crazy. Look at these stats – all just from syndicating columns I’ve already written and published. Nothing new or original required! Hopefully this helps you understand the awesome power of Medium, especially for your personal brand. You can gain an impressive amount of traction by republishing your existing content with minimal effort. Bottom line: There’s a lot for you to love about Medium. So what are you waiting for?